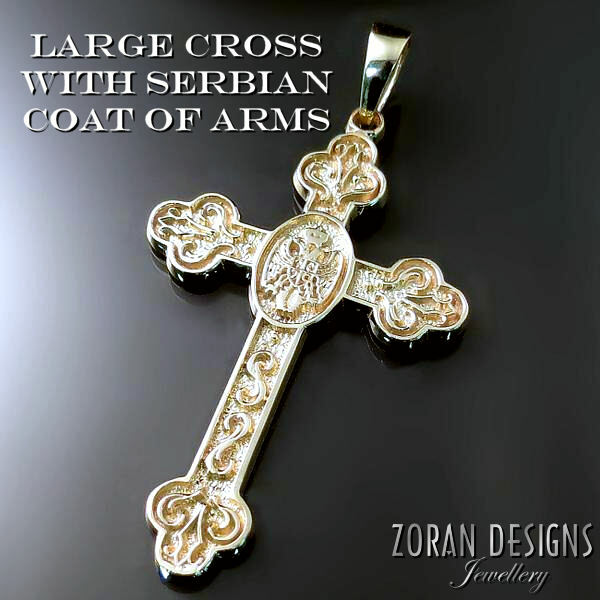 Our large Eastern Orthodox crosses and Serbian cross pendants are ideal for Ukrainian, Greek, Serbian and Russian men. 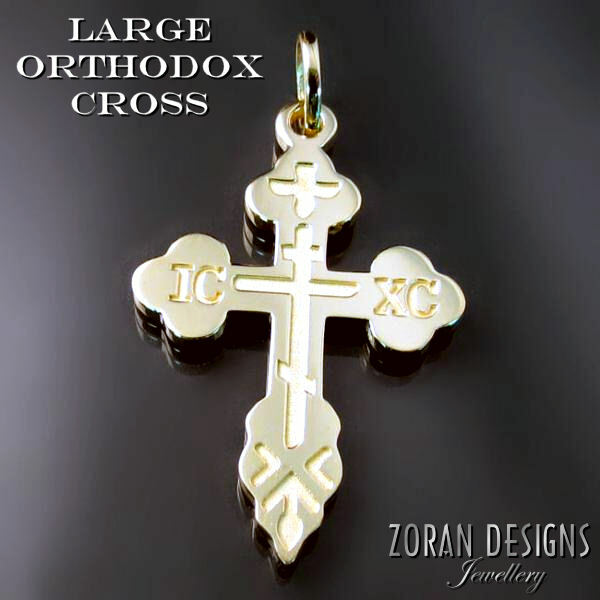 These beautiful large men's crosses make for a unique and meaningful gift for the Eastern Orthodox man in your life. 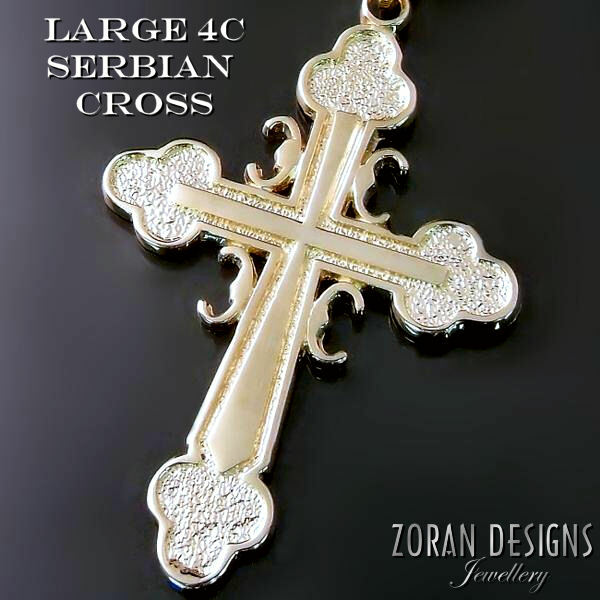 Follow the links for specifications, pricing and to shop online. 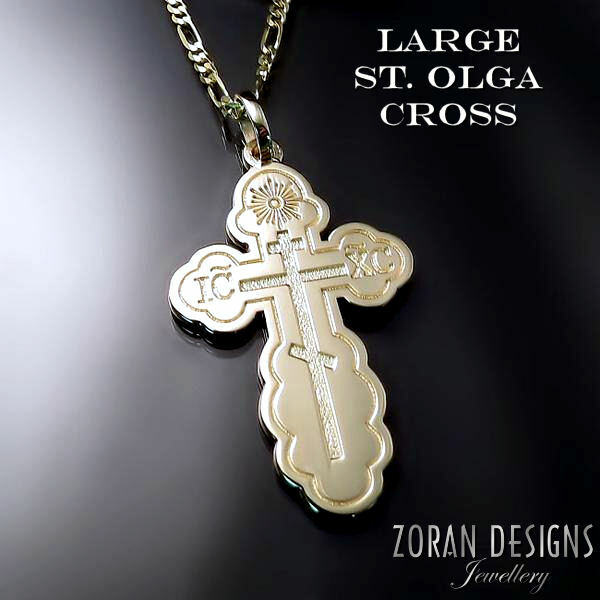 Smaller styles available for gents who prefer smaller pendants and a more discreet cross.